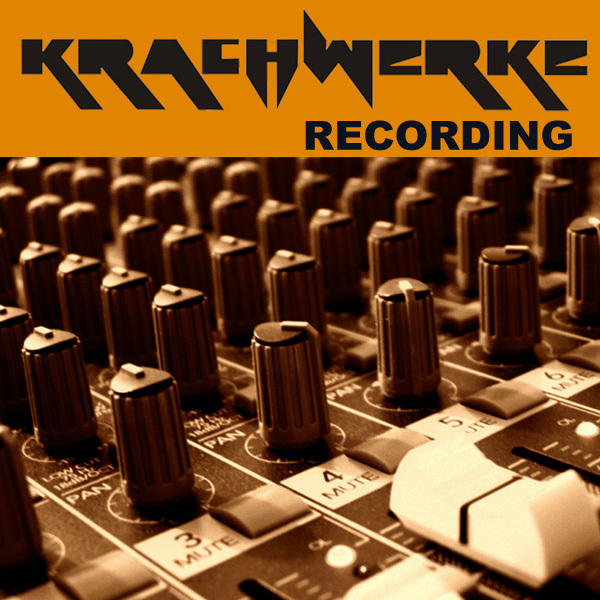 It is easier than ever to get high quality recordings with each insturment on a seperate track. With good mic placement and the ability to re-amp guitars and basses you can have a great sounding production. Let us record your band or project in high quality seperated tracks and master to it industry standard loudness and fidelity. Have your music recorded and produced in a relaxing and creative space or in a studio of your choice. We take care that your recording is not just pristine and of the highest quality but also that it lives and breathes with atmosphere, energy and feeling. We can record your band or choir or solo endeavor in multiple tracks to ensure the most flexible post production options. We have over 15 years experience in all forms of audio recording, music recording and sound creation for both audio uses as well as video. We are obsessed with great audio and make sure your project sounds the best it can. We can also take mobile recording equipment to you. This allows us to record you in your preferred environment. 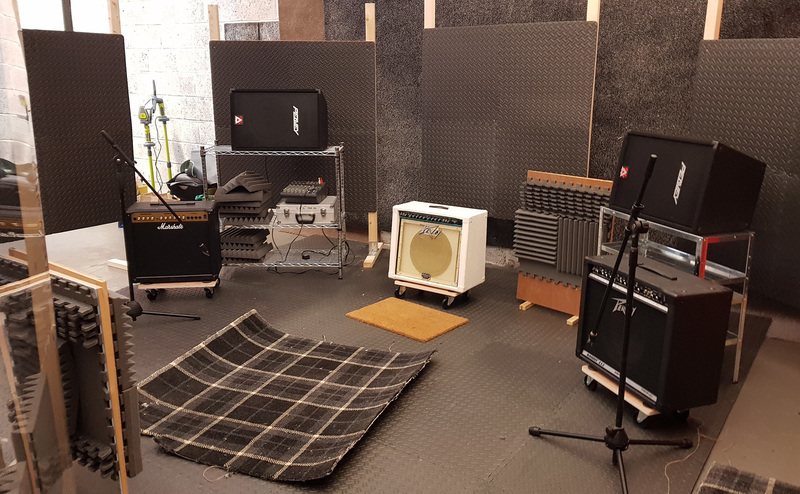 The studio is also perfect for voice overs, choirs, music groups, big bands or just a solo artist with guitar. 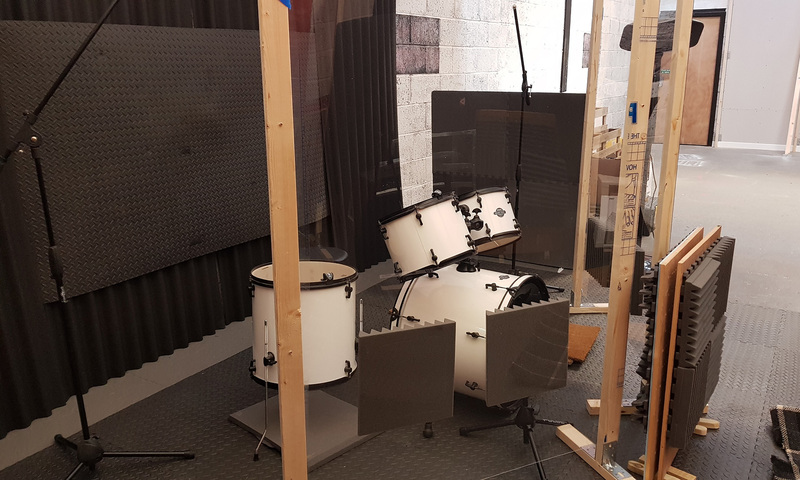 Because the space is so big the studio and instrument arrangement is flexible and can host nearly any recording requirement.